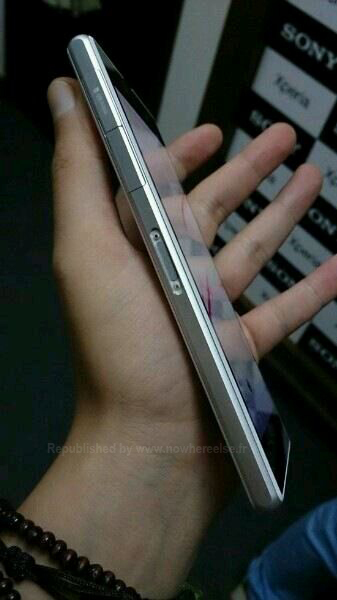 Few days to go for IFA 2013 Berlin, where we might see various new phones and tablets including the 20MP Honami Z1 from Sony and today nowhereelse.fr republished some stuff on this topic. 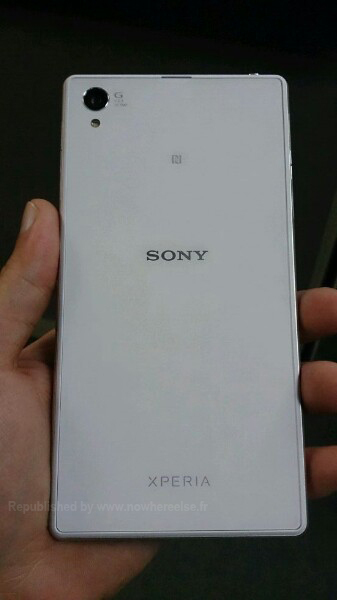 We spotted Sony Honami Z1 white leaked hands on images showing the phone in various different angles varying from side to top. 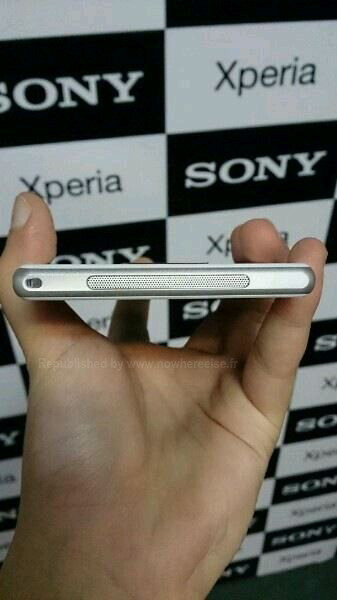 The phone looks quite similar to the Xperia Z except some minor chnages on the side.